AMON is an every-day multi-currency Crypto debit card that is designed for every user. The card uses artificial intelligence to assist users in their daily purchases. This Crypto debit card helps to solve two major problems in the Crypto sector namely virtual currency volatility and real-time conversion. 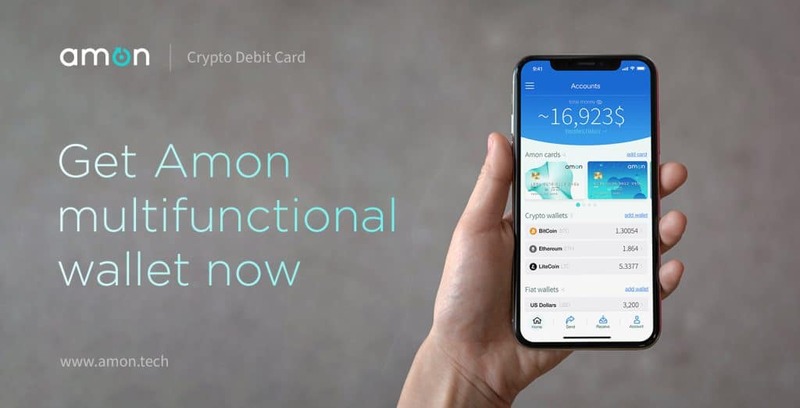 Amon Crypto debit cardholders can convert their virtual currencies into fiat currencies. 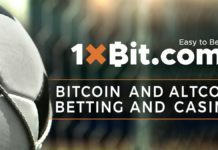 This means the users can exchange their Cryptocurrencies into fiat at the time of payment. The card supports BTC, LTC, ETH, and ERC-20 while others will be included with its releases. During real-time payment, it is challenging to know the price that will maximize the value for the Crypto holder. However, Amon uses its AI systems to enable Crypto holders to use the best performing altcoin in their wallets when making payments. To access instant conversion, you can use the Amon Card. If you have a phone, you can use your fingerprint to sign in to your account. You can use the card to pay or deposit worldwide where VISA/MasterCard are supported. AMON enables its customers to store, exchange, and spend various Cryptocurrencies in one wallet. 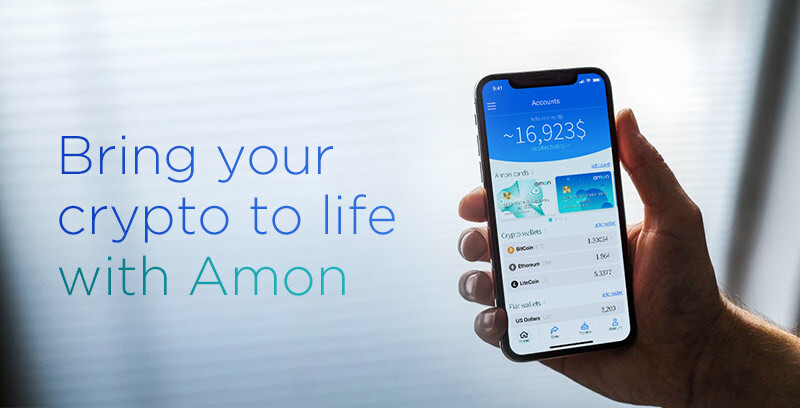 Crypto users no longer need multiple wallets to manage their different Cryptocurrencies as Amon Wallet supports different coins. Crypto users can now transfer altcoins from this wallet without the need for a third party. The top-level user experience on this wallet makes it attractive. AMON token-holders will enjoy various benefits that include better customer service and discounted fees. The tokens will also enable them to earn passively from MasterNodes interest. The company has two teams of customer service to provide the best possible support to their customers. One team only deals with token holders while the other deals with card users.